Matter of Trust is the fiscal sponsor for Orchards International Projects, run by Doug Franco (James Franco’s Father). 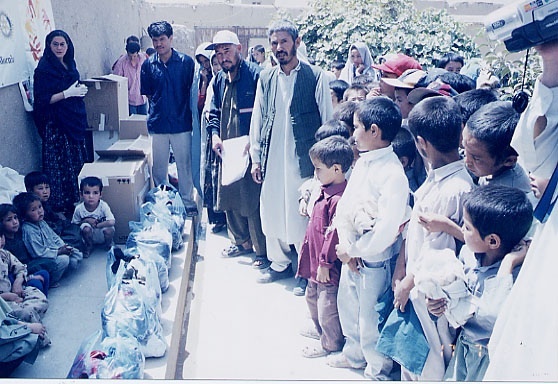 Doug coordinates with many logistics partners to get goods such as rice and clothing to children in Kabul. Thanks to Doug and his team, we also managed to get two ultrasound machines from donors in the U.S. through Excess Access to the only available eye clinic in Kabul!